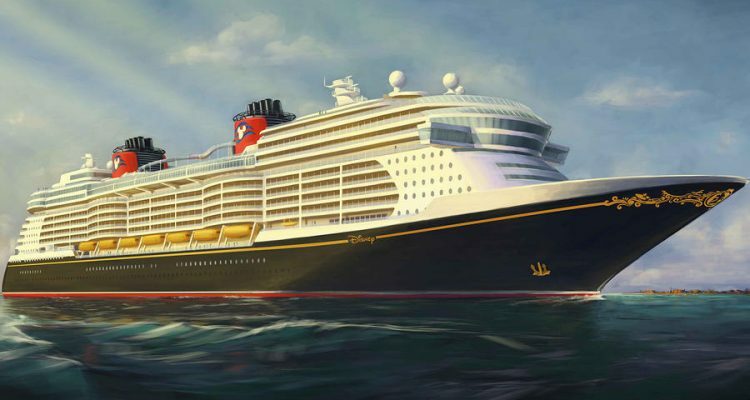 Three ships will be added to the Disney Cruise Line fleet between 2021 and 2023, and new public documents from Port Canaveral have revealed “Triton Class” as the project name for the new builds. 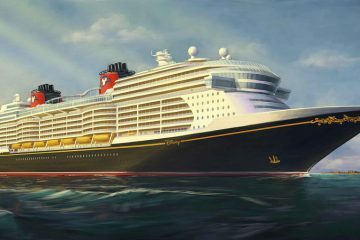 First reported by the Disney Cruise Line Blog, the records include multiple mentions of Triton in reference to projects at two Port Canaveral cruise terminals. In a design attached to a “waterside engineering design and permitting services” document, the liquefied natural gas-powered ship is given the placeholder name of Disney Triton and the new class of ships is dubbed the Triton class. The name could be a reference to King Triton, father of Ariel of “The Little Mermaid” fame. The character has been featured in other Disney properties, including the Ariel’s Undersea Adventure ride at the Magic Kingdom at Walt Disney World, the former King Triton’s Carousel at Disney California Adventure and the Mermaid’s Lagoon section of Tokyo DisneySea, which is themed on the outside to resemble Triton’s underwater castle. 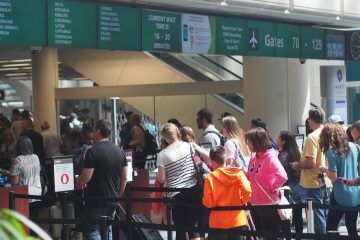 The Canaveral Port Authority Board of Commissioners is scheduled to vote Wednesday on authorizing contract negotiations on renovations to Disney Cruise Line terminals. 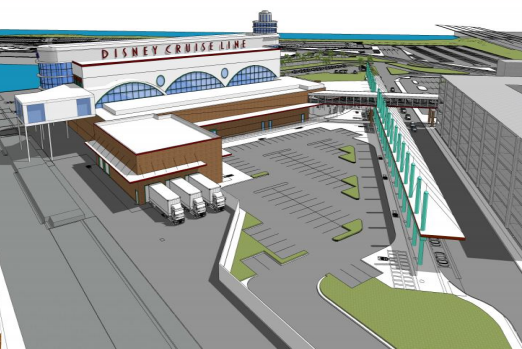 Cape Canaveral-based Jacobs Engineering Group has been named the commission’s recommended contractor for renovations at two Disney Cruise Line terminals. 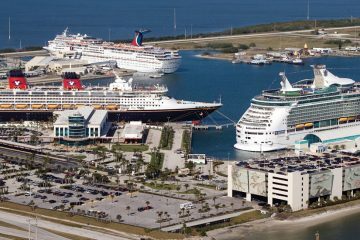 All four existing Disney Cruise Line ships called Port Canaveral home when they first debuted. Port Canaveral CEO John Murray said at an August 2018 board meeting that at least two of the new ships will be coming to the port.